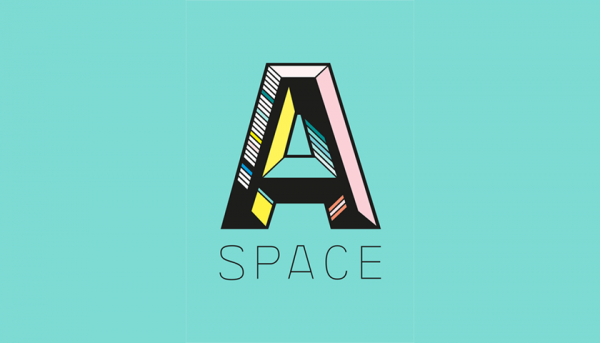 Coming soon at Otaniemi Campus area, the A:Space -a new collaborative and creative home open for all Aalto students, businesses and partners. The A:Space empowers the next generation of thinkers, designers and makers to build in a way that is current and meaningful to them. An ever-changing space where the future is invented through the mash-up of colour and material design, functional fashion, technology, and entrepreneurship. A unique / one-of-a-kind selection of equipment, technologies and tools. a sensorial design center creates new material culture. An exploration and prototyping stations to rent / hire for start – ups and community. A creative platform that showcases fundamental and new innovative colour and material designs. Theme based exhibitions to inform and inspire exploration and product development. Aalto University School of Arts, Design and Architecture courses – open to students of all Aalto schools. Hands-on learning and prototyping. Workshops lead by world class expert visitors and staff. A fun & open creative space that attracts and invites students, communities and companies across Aalto and outside to meet, engage, and exhilarate projects. A dynamic exhibition schedule and pop-up shop showcasing students’ artistic activities and professional projects. Alumni talks, skill sharing sessions, hackathons, leading edge speakers and topics. To be developed in fall 2016. Courage corner focuses on effectual entrepreneurship and global opportunities for creative industries. Mentoring and tools for turning design driven innovations into new ventures.